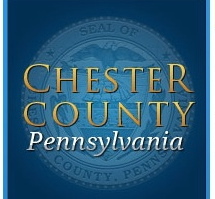 During Cervical Cancer Awareness Month, the Chester County Health Department want to reminds women of the importance of preventative screenings. Rivello said cervical cancer is highly preventable because of screening tests and a vaccine that prevents HPV (human papillomavirus). Nearly all cervical cancers are caused by HPV, and despite preventative measures, about 12,000 U.S. women get cervical cancer every year, a third of which prove fatal. In 2009, there were 497 cases and 149 deaths from cervical cancer in Pennsylvania, the release said. For women aged 21-65 years, regular cervical cancer screening can help prevent cancer. The Papanicolaou (PAP) test detects pre-cancers, which are cell changes on the cervix that might become cancerous if not treated appropriately. Vaccines, recommended for girls and boys at age 11-12, are also available to prevent HPV infection. Vaccination is also recommended for females through age 26 and for males through age 21 who have not been vaccinated previously. The vaccine is a series of three shots given over a six-month period and should be covered by most insurance providers, the release said. 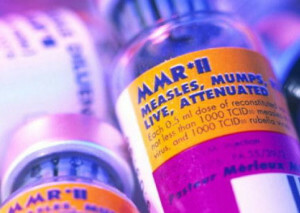 For information on the vaccine, visit the Health Department web site: http://chesco.org/index.aspx?NID=224.